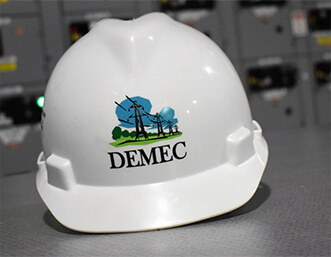 The continued goal and mission of DEMEC is to advance the principles of public power community ownership and provide competitive, reliable energy supply and services to our members’ communities. DEMEC is able to accomplish its mission through active representation and participation in regional and federal arenas. 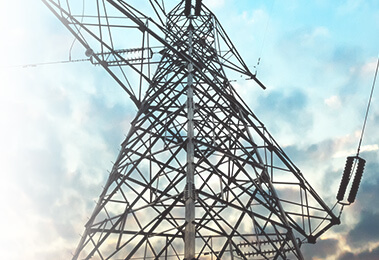 Our Primary purpose is to provide electric power supply with high reliability at the lowest possible cost. 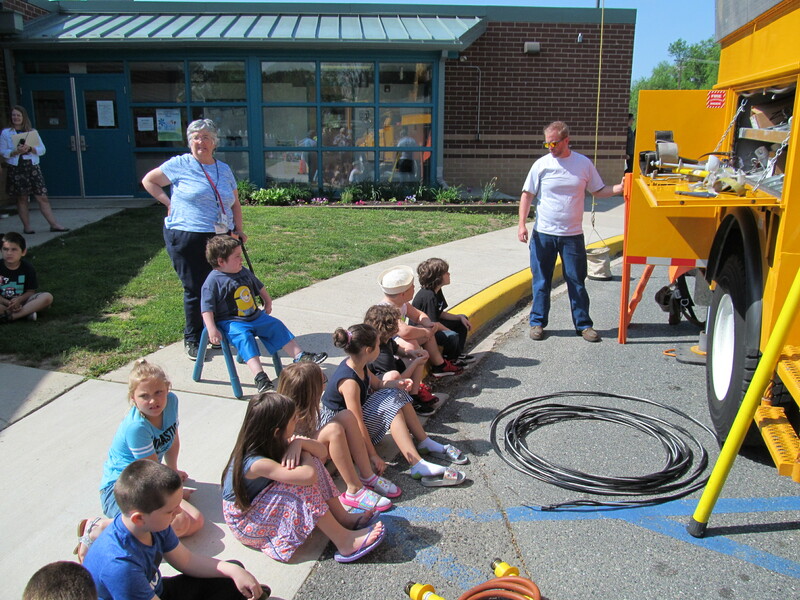 MSC of the City of New Castle Lineman, Dave, at a local career day with his son teaching students about safety and how to work a bucket truck. DEMEC supports 9 cities and towns across Delaware serving a population of over 137,000.